Would Blair want a girl, or a boy? 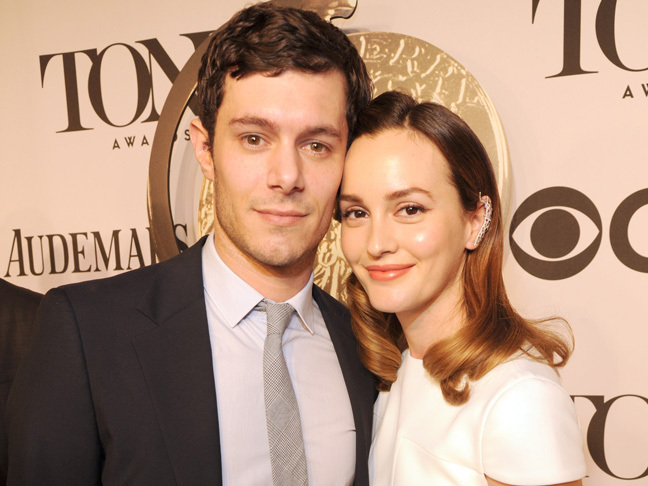 Leighton Meester and Adam Brody are expecting their first child together, according to Us Weekly. The mag reports that the former “Gossip Girl” star has been spotted out and about with a baby bump. 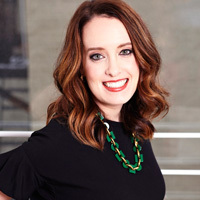 Meester, 29, and Brody, 35, first met on set of 2011’s dramedy “The Oranges.” Later, while dating, they worked together on the 2014 comedy Life Partners. They secretly got married in February 2014, according to US.